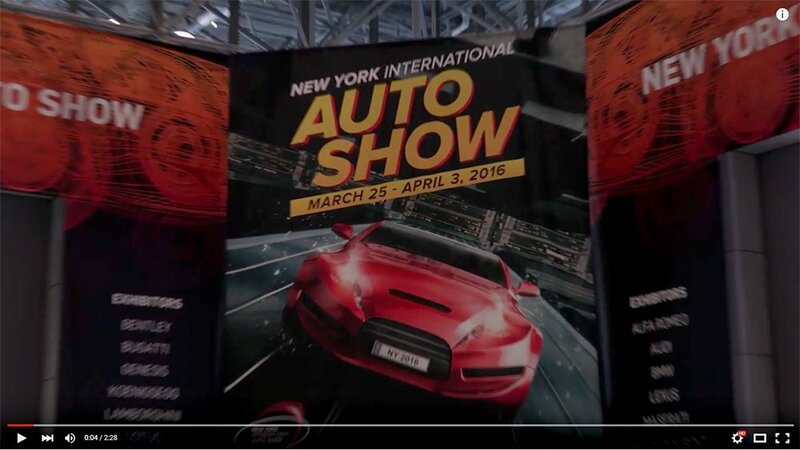 Highlights from the New York International Auto Show NYIAS 2016 shot in 4K with Canon XC10. Video was edited in Adobe Premiere Pro CC then processed for Youtube using Adobe’s Media Encoder CC. Be sure to visit my other pages for over 80 photos from the show!